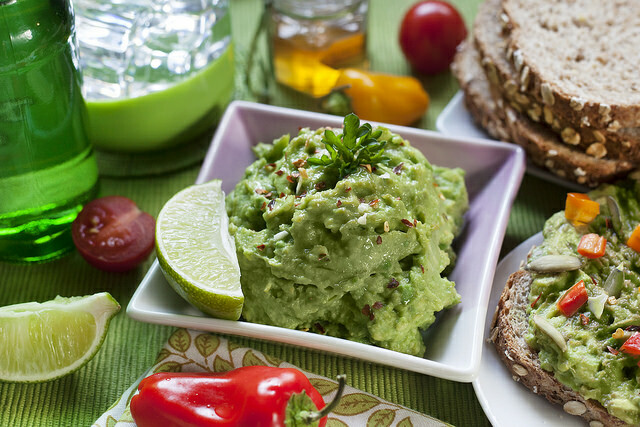 Roadside guacamole: the logical successor to tableside guacamole. The wheels of justice grind slow, but they grind fine. Further proof (if proof were needed) that Canadians are an eminently sensible group. If Kim Jung Un launches a nuclear attack on the U.S., we’ll always have the crackers. Want to pass physics? Drink more whisky. 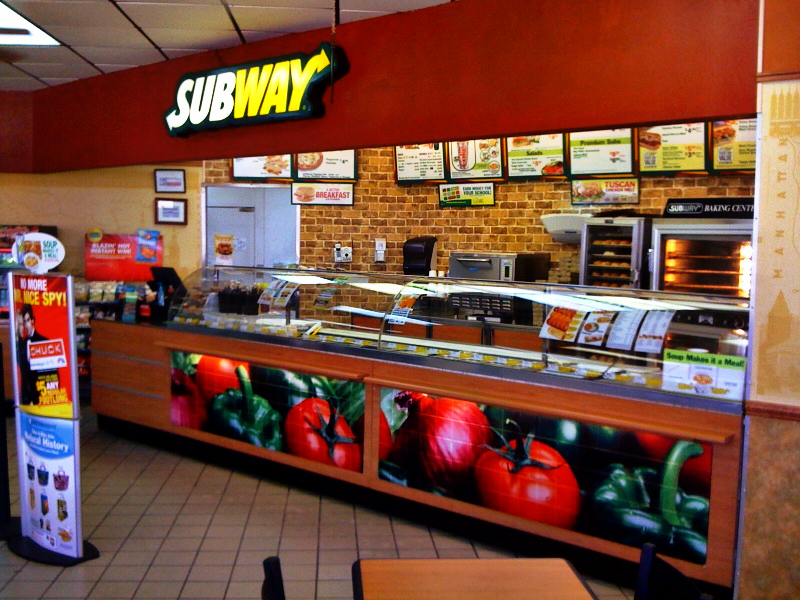 Subway closed nearly 1,000 U.S. stores in 2017.